Music is a reflection of life, and life is a reflection of emotion. In my eyes, the music that will last is that which upholds each of these beliefs, just as we can see in the latest single, “Off the Market,” from an artist named Mavi. 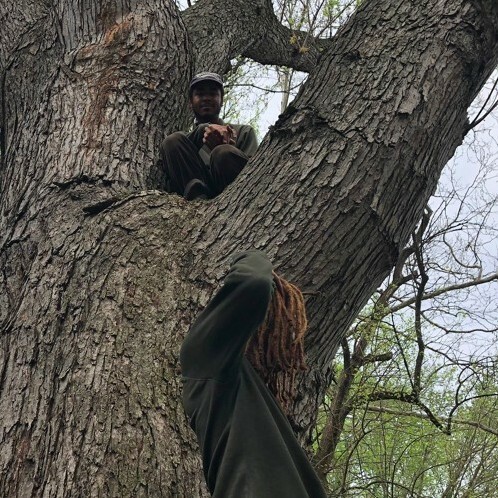 Produced, mixed, and mastered by Greenss, this soul-stricken offering provides a machine-like supply of clever lyricism, allowing Mavi to flex his wordplay muscle without ever getting lost in the instrumental along the way. Rather, the mix of impassioned cadences with lines that will have you rewinding the song every few seconds makes for a perfect concoction of excitement and technical skill, proving “Off the Market” to be the kind of song that you can revisit again and again, always finding something new upon each listen. Mavi is an insurmountably bright up-and-comer, so I would advise getting hip as early as possible. Peep “Off the Market” below and keep an eye out for more from Charlotte’s own!